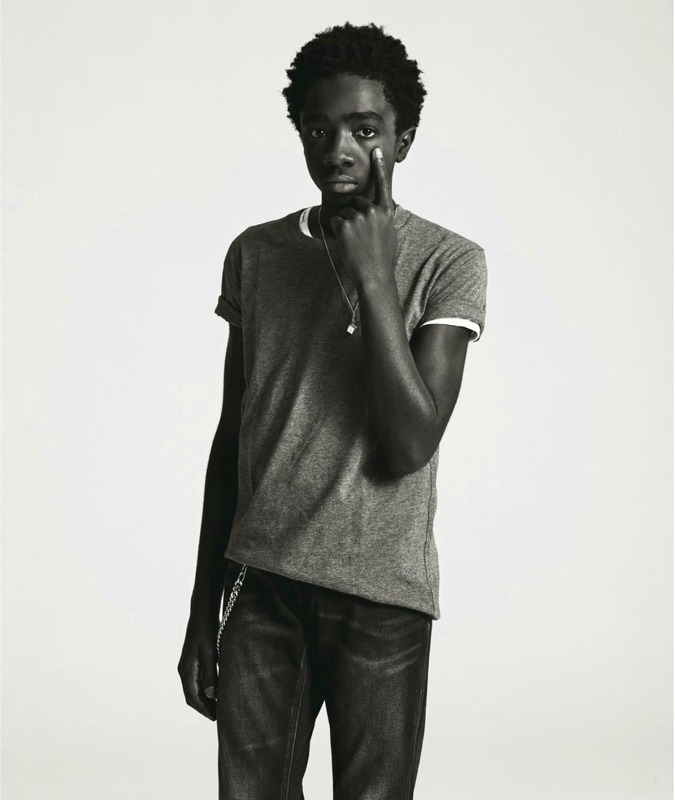 Nylon Guys Photoshoot ~ Caleb McLaughlin. . HD Wallpaper and background images in the Stranger Things club tagged: stranger things nylon guys photoshoot 2017 caleb mclaughlin.